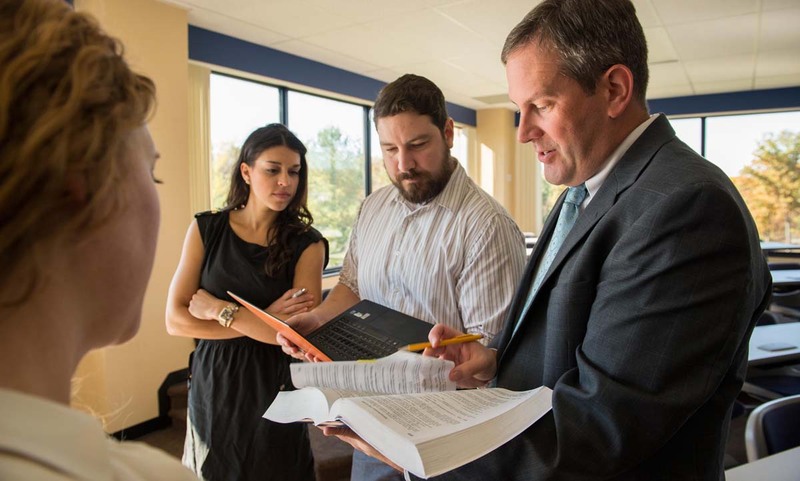 Widener Law Commonwealth’s academic programs include an array of choices. At Widener Law Commonwealth, you can plan your legal education to meet your individual interests, needs, and goals. Key dates, this year and next. Review the course and exam schedules. Learn the specifics of the core curriculum and the practice and enrichment courses. First assignments are posted here as PDFs at the start of each semester, and will indicate class assignments and textbook information for the current term. Spring 2019 Textbooks (PDF) - updated on 12.21.18 at 12:25 p.m.
Spring 2019 First Assignments (PDF) - posted on 12.21.18 at 12:25 p.m.
Counseling, tutoring, and workshops to help you meet the challenges of law school. Experience the inner workings of state government, with the option of earning a certificate in constitutional/ administrative law or legislation. Focus on environmental law and natural resources law, with the option of earning a certificate in environmental law. A certificate program focusing on an understanding of the many areas of law that affect owners of small and midsize businesses. Earn a specialized credential in one of five areas of focus, exploring a particular interest within the law and strengthening your resume. Providing the chance to gain substantive professional experience, including clinics, externships, practical learning courses, and Widener Law Commonwealth’s public interest initiative. Learn more about the fundamentals of the bar exam course. Learn about the wonderful opportunity Widener Law Commonwealth students have to study abroad in Madrid!